The Burden Iron Works was an iron works and industrial complex on the Hudson River and Wynantskill Creek in Troy, NY. It once housed the Burden Water Wheel, the most powerful vertical water wheel in history. 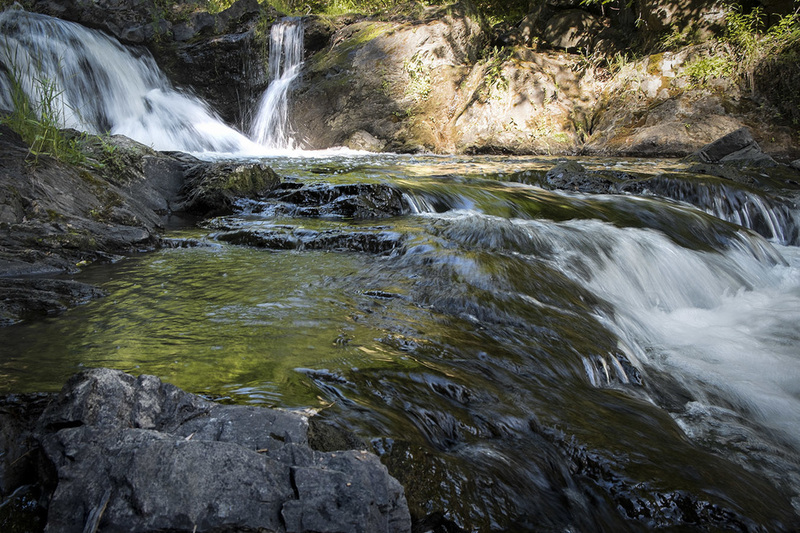 The water wheel was designed and built in 1851 by Henry Burden, Troy iron master, to power the machinery of his horseshoe factory. According to F.R.I. 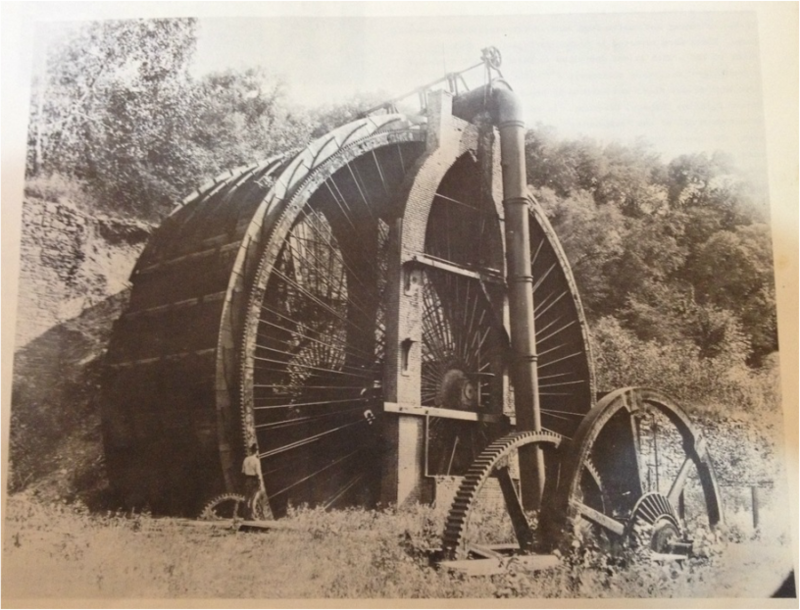 Sweeny in "The Burden Water Wheel" in The Society for Industrial Archeology (1973), "it was the most singular and spectacular industrial feature of an era that throughout the 19th century abounded with the products of technological innovation." "A number of notable large water wheels followed Burden's, some perhaps inspired by it, but never one to exceed it either in capacity or overall massiveness."